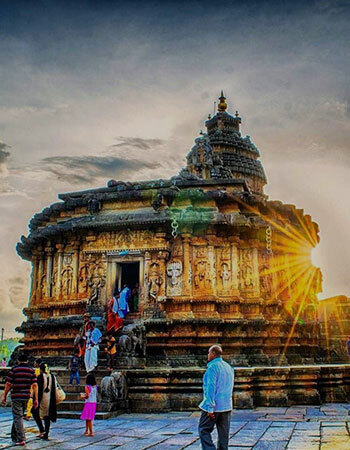 South India a leader in the Indian Tourism industry consists of 5 states Karnataka, Tamil Nadu, Telangana, Kerala & Andhra Pradesh, along with it the two island groups Lakshadweep in the Arabian Sea and Andaman & Nicobar Islands in the Bay of Bengal. 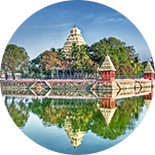 The four major rivers flow from South India Godavari, Krishna, Tungabhadra and Kaveri. Official languages are Kannada, Malayalam, Tamil, Telugu, and Tulu. English language is also spoken here. 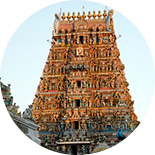 The classical dances of India like “Bharatnattyam” and Kathakali are originated here. The cuisine in the South India has a unique flavour - Idli, dosa, fish, rice and curries. 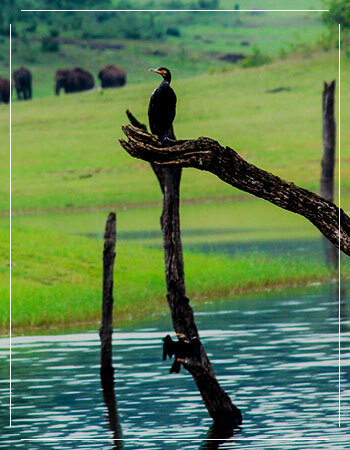 This region constitutes of enormous beaches, waterfalls, forests, lakes, Backwaters, Wildlife Sanctuary, etc. 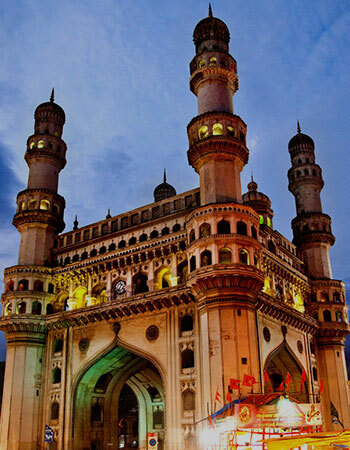 The popular cities in this region are Hyderabad, Mysore, Bangalore, Kochi, Trivandrum, Chennai, Kanyakumari, etc. 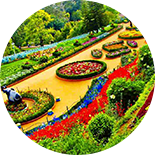 Some famous hill stations are Kodaikanal, Ooty, Munnar, etc. 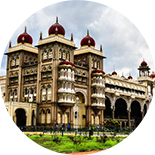 Placed on the Peninsular Deccan Plateau, South India is fringed by palm & coconut trees and the mighty Arabian Sea & Bay of Bengal. 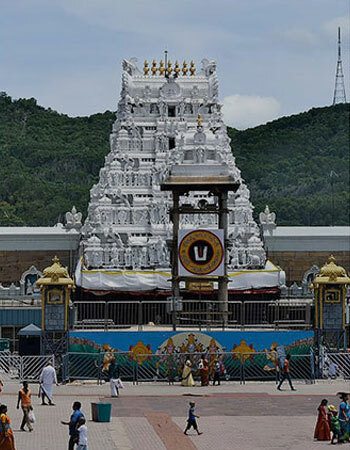 States of Andhra Pradesh, Telangana, Tamil Nadu, Karnataka, Kerala and Pudducherry for the south India. 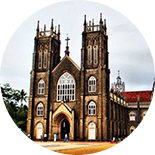 The Union Territory of Andaman and Nicobar Islands is also the part of it. 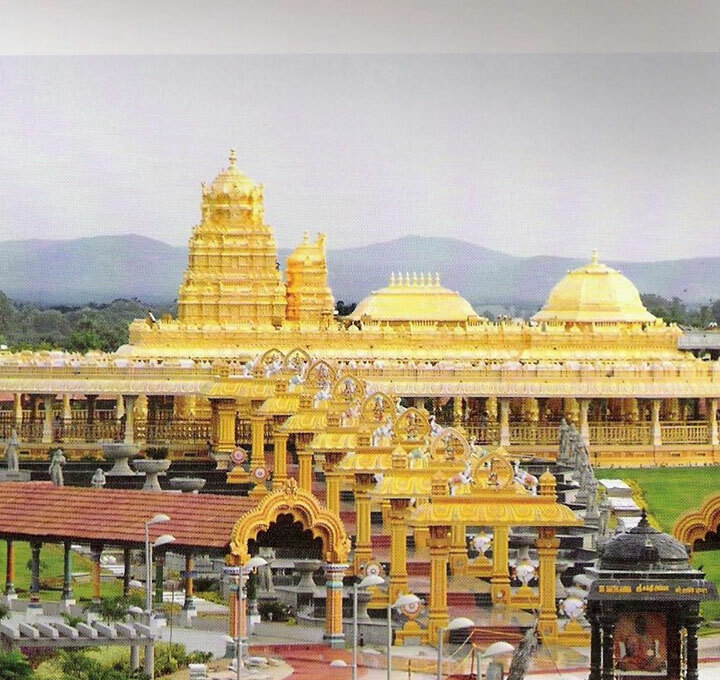 South India is a rich cincture of Hindu traditions and natural beauty. 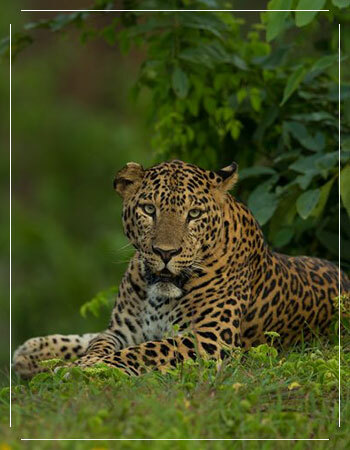 The western & eastern ghats lend an amicable ground for wildlife here. 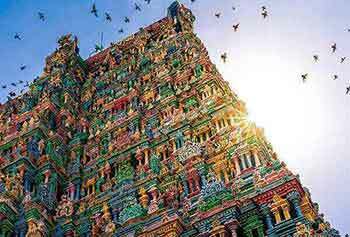 This steamy heartland of India has beautiful beaches, waterfalls, lakes, backwaters, forests; Wildlife Sanctuaries, Temples, Heritage, etc. to fascinate tourists. 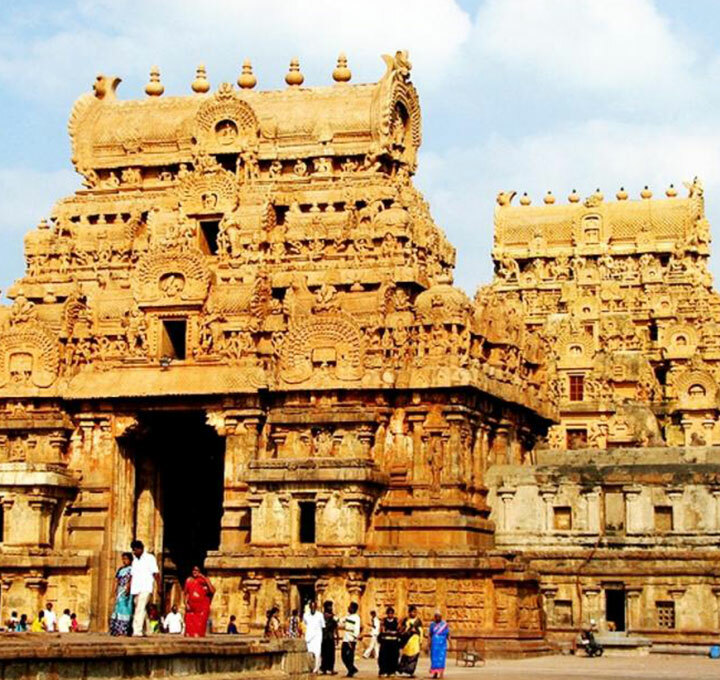 Dotted with magnificent relics of different splendid civilizations and religious places of the past, south India will definitely be a tour to remember for any history & heritage lover. 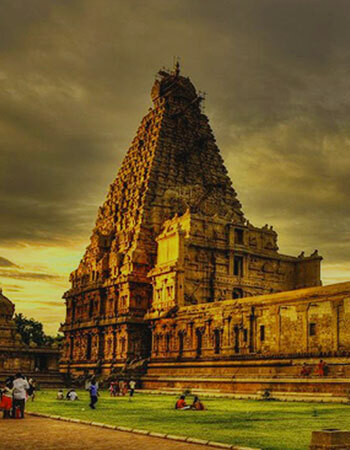 The amazing ancient Buddhist site of Nagarjunakonda, the palaces, tombs, forts and mosques of Muslim dynasties; the Pallava sculptures, the magical ruins at Hampi, the creative history of Meenakshi Temple at Madurai, Brahadeswara Temple at Thanjavur, the towering Chola temples and a lot more have amused travels for ages. 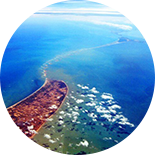 Long stretch of coastline, rolling mountains and fertile plains frame South India and the zone is glisteningly green owing to the double-barrelled monsoon. 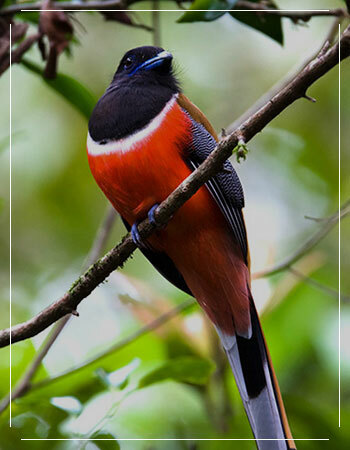 The tropical forests, spice gardens, tea plantations, backwater lagoons, and cool hill-station are a treat to travellers. 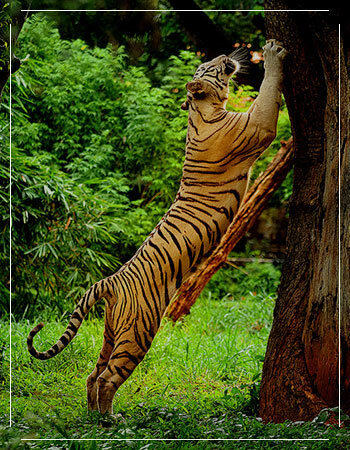 Preserved wild forests are a home to elephants, tigers, monkeys, sloth bears and more. 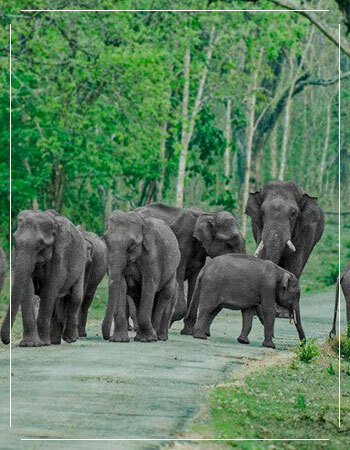 Bandipur National Park, Periyar National Park, Mudumalai National Park, Dandeli Wildlife Sanctuary, Nagarhole National Park, Bannerghatta National Park are some of the rich national parks and wildlife sanctuaries for a memorable wildlife tourism in India. 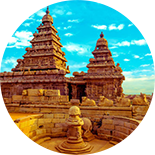 Tour to South India can never be complete without Kerala and Andaman & Nicobar Islands - a perfect arrangement of green forests, paddy fields, coconut palms and beach by nature. 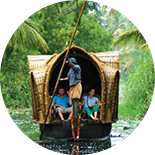 Kerala, righted termed as “God’s Own Country”, is a picturesque world of backwaters, coconut trees and houseboats that sets a honeymoon destination. 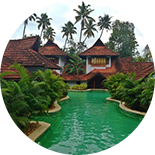 It is also known for its Ayurveda massages, wildlife sanctuaries and its local cuisine. Whereas Andaman Nicobar Islands is a getaway from the hustle-bustle of fast paced city life. 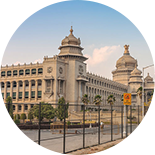 On the contrary, Bengaluru - the IT hub of India, is known for modernity & tradition at a place. From software and sarees, to bookshops and bars, tradition and modernity go hand in hand beautifully merging everything in between. Not to miss, the tip end of India, Kanyakumari and a sun set there is worth. 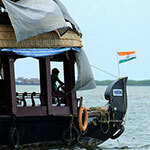 South India is also a place to relish a mélange of cuisines for hungry travellers. 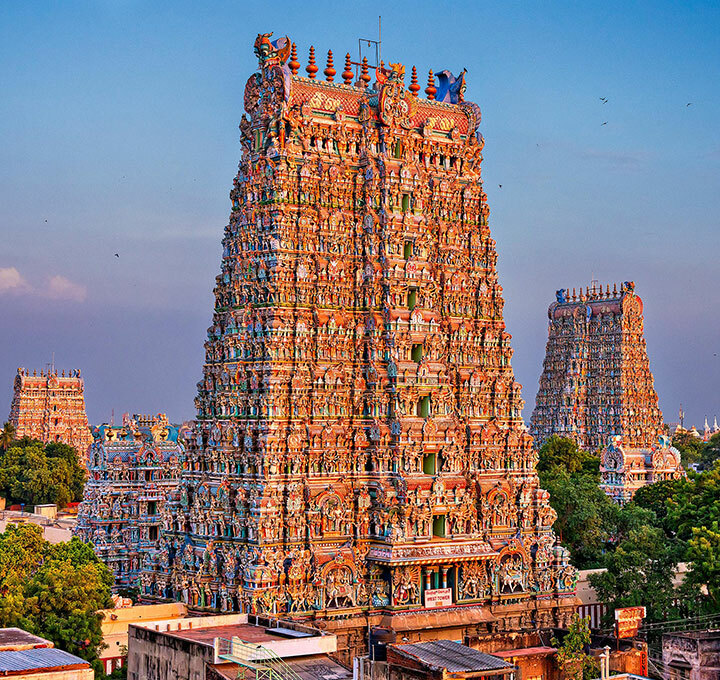 Many of India's famous staples like dosas and idlis hail from here. Mouth-watering cuisines from this zone can be fiery fusion at its best. 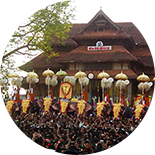 Festivals, here are traditionally observed with great attention to rituals. The stylish elegance of southern dance forms, be it Bharatanatyam, Kathakali or Kalaripayattu, have won hearts for ages. 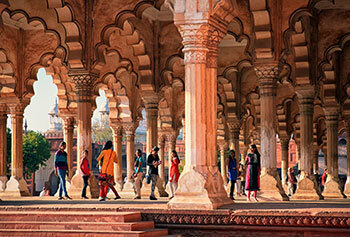 Let your holiday across South India be an experience to remember. 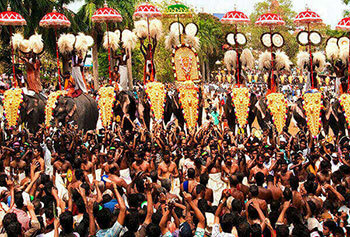 Max Holidays, experts in custom made tours can assist you to plan the best South India Holiday ever. 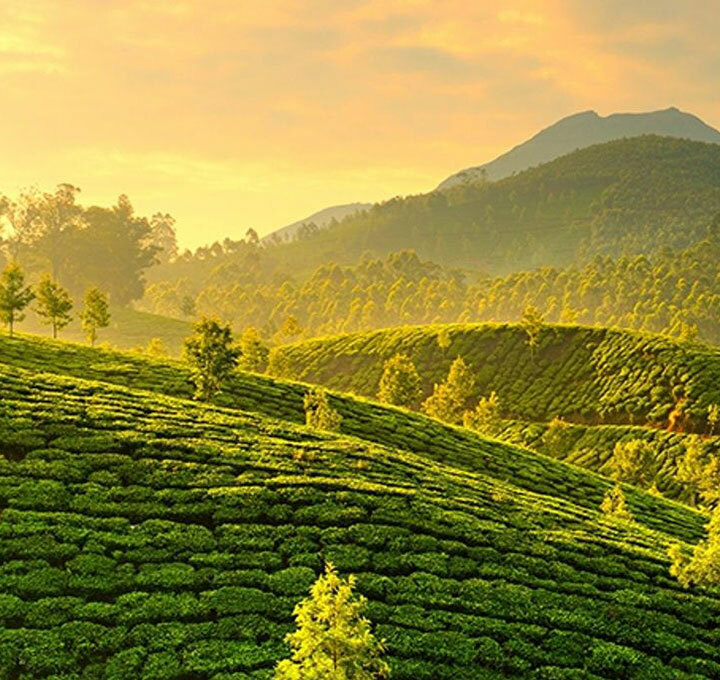 Munnar a hill station of Kerala, located in the Idukki district of the Western Ghats with an average elevation of 1700 metres above sea level. At the time of Britishers, it was developed to cultivate tea plants. 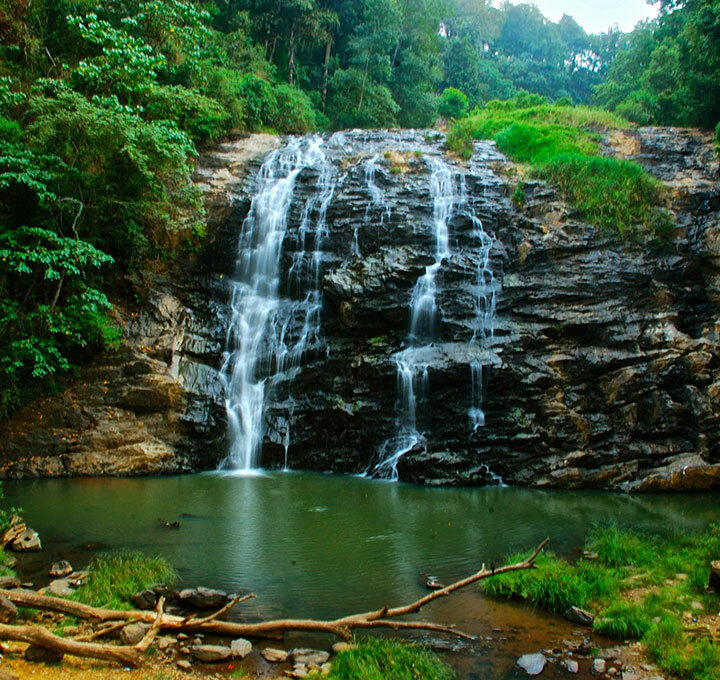 Coorg referred as the Scotland of India is a hill station in Karnataka for all nature lovers. Forest covered hills, spice and coffee plantations only add to the landscape. Coonoor the second largest hill station in Nilgiri Hills and a very quiet place about 50 kms away from Ooty in Tamil Nadu. 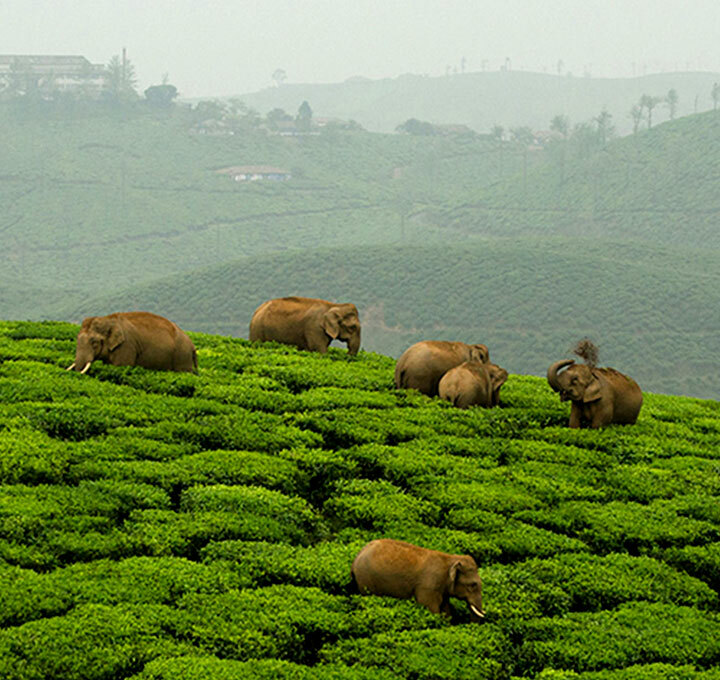 This hill station imposes beautiful landscape and famous for production of Nilgiri Tea.